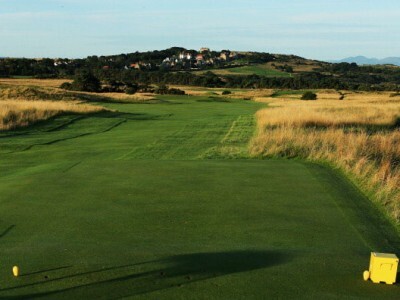 The 3rd major of the year is upon us and it is being played at Muirfield for the 16th time. It is time for the 2013 Open Championship (or British Open as many call it) and THP has a contest going on. Pick the winner of the event and you could win, although to enter, you have to follow the submission rules after the jump. THP also has live chat/thread all week and through the weekend with everybody discussing the event as it happens. Looking forward to this. Fantastic prize. Awesome prize, awesome tournament – gonna be a great weekend!